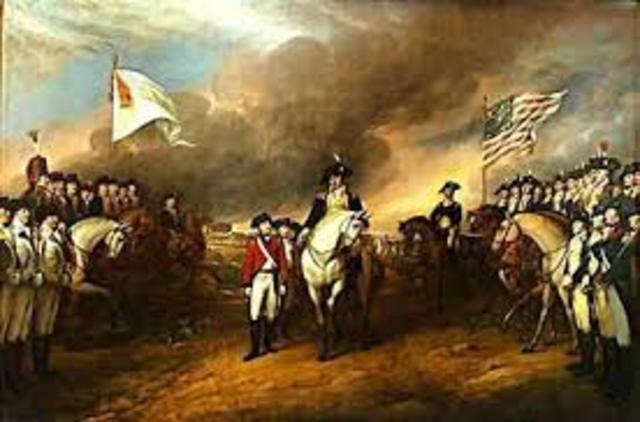 The American Revolution War was fought fro 1775 to 1783. The Revolutionary began with the confrontation between British troops and local militia at Lexington and Concord, Massachusetts. 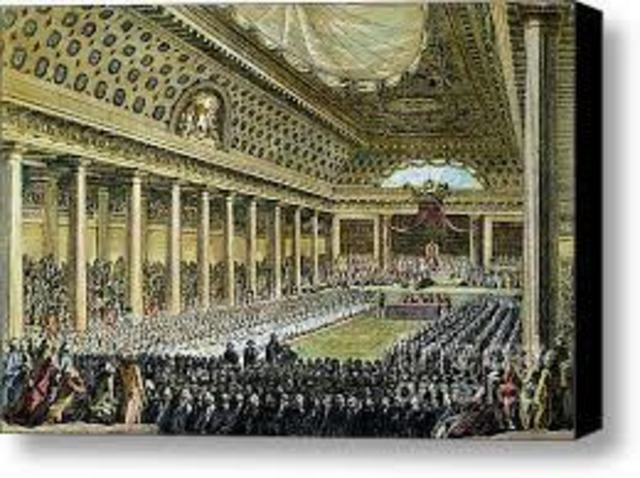 was a general assembly representing the French estates of the realm: the clergy (First Estate), the nobility (Second Estate), and the commoners (Third Estate). 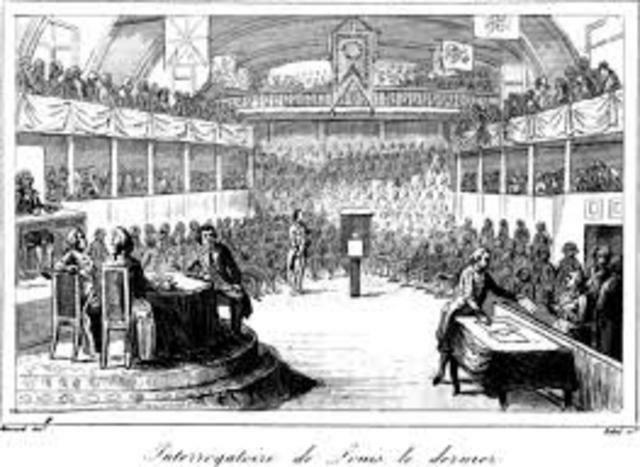 Summoned by King Louis XVI, it was brought to an end when the Third Estate formed into a National Assembly, inviting the other two to join, against the wishes of the King. This signals the outbreak of the French Revolution. was a revolutionary assembly formed by the Third Estate of the Estate General it was known as the the National Constituent. The member of the French estates-general for the third estates , who had begun to call themselves the national assembly, took the tennis court oath, vowing “ not to separate, and to reassemble wherever circumstances require, until the constitution of the kingdom is established”. 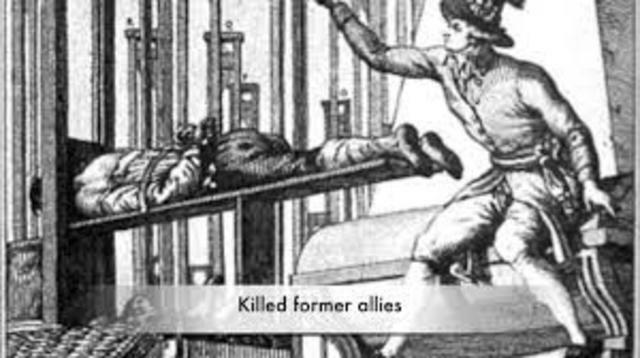 It was a pivotal event in the early days of the French Revolution. 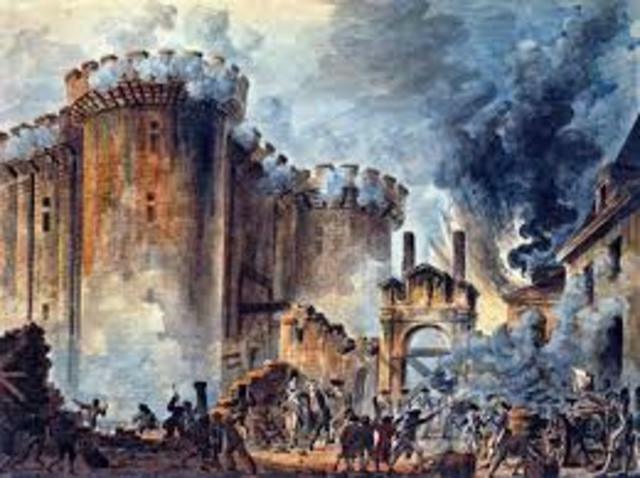 The Storming of the Bastille occurred in Paris, France.The medieval fortress, armory, and political prison in Paris known as the Bastille represented royal authority in the centre of Paris. The prison contained just seven inmates at the time of its storming, but was seen by the revolutionaries as a symbol of the monarchy's abuses of power; its fall was the flashpoint of the French Revolution. 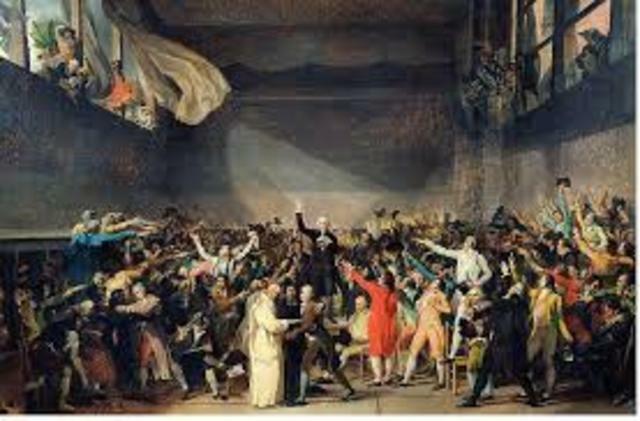 Also known as The October March, The October days, or simply The March on Versailles, it was one od the earliest and most significant events of the French Revolution. 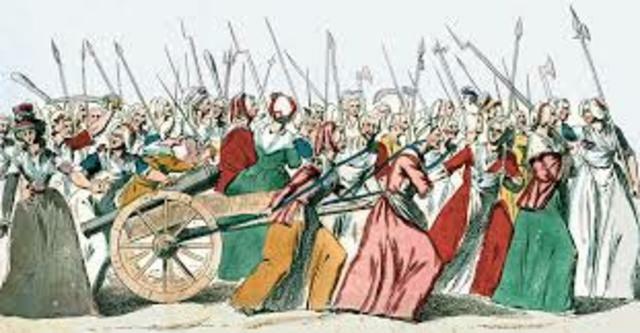 The march began among women in the marketplace of Paris who were near rioting over the high price and scarcity of bread. Their demonstrations quickly became intertwined with the activities of revolutionaries, who were seeking liberal political reforms and a constitutional monarchy for France. 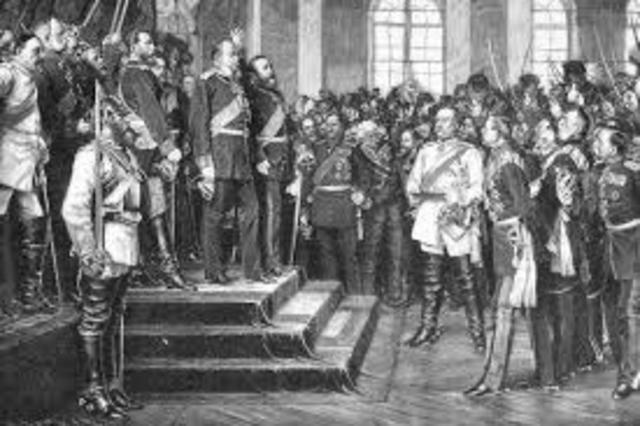 the Legislative Assembly (France's governing body, formed in 1791) declared war on Austria. 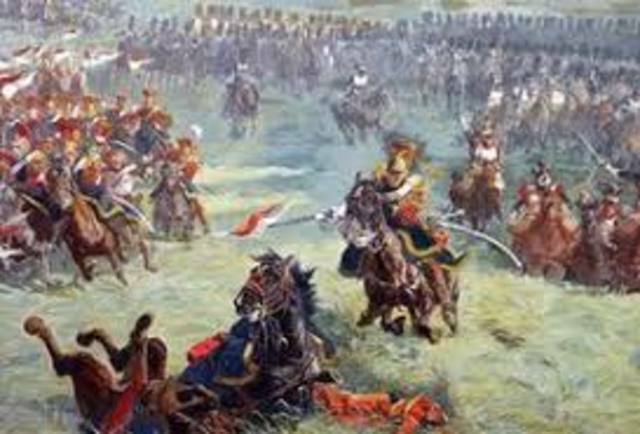 Although the French fared poorly at first, the armies became more successful as the war progressed. By means of the guillotine, at the Place de la Revolution. It was a major event of the Revolution. The king was convicted in a near-unanimous vote and condemned to death by a large majority. the date according to the French Republican Calendar when Robespierre and other radical revolutionaries came under concerted attack in the National Convention. 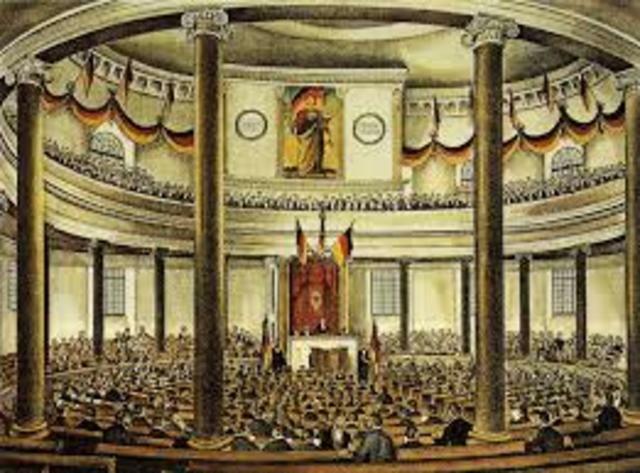 Thermidorian Reaction also refers to the remaining period until the National Convention was superseded by the Directory; this is also sometimes called the era of the Thermidorian Convention. Prominent figures of Thermidor include Paul Barras, Jean-Lambert Tallien, and Joseph Fouché. 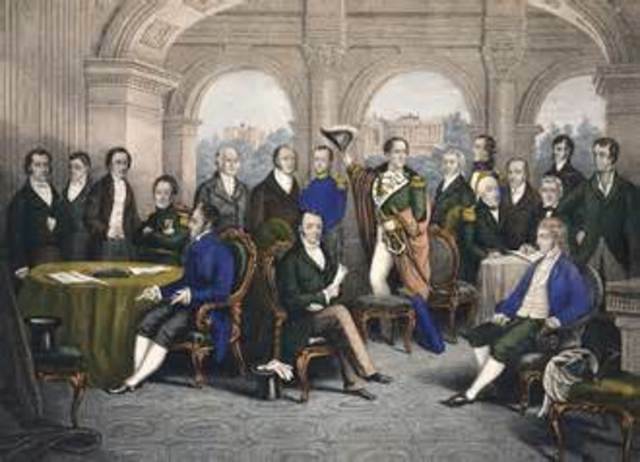 was a five-member committee which governed France from 1795, when it replaced the Committee of Public Safety, until it was overthrown by Napoleon Bonaparte in the Coup of 18 Brumaire (8–9 November 1799) and replaced by the French Consulate. It gave its name to the final four years of the French Revolution. The coup of 18 Brumaire brought General Napoleon Bonaparte to power as First Consul of France, and, in the view of most historians, ended the French Revolution. A French Army under the command of Napoleon Bonaparte was defeated by two of the armies of the seventh coalition: a British-led allied army under the command of Duke of Wellington, and a Prussian army under the command of Gebhard Lebercht von Blucher, Prince of Wahlstatt. 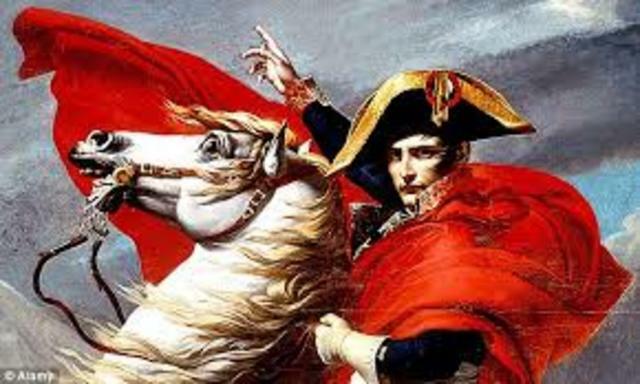 Was the last king of France before the French revolution. Upon his grandfather’s death on 10 may 1774, he assumed the title “King of France and Navarre”, which he used until 4 September 1791, when he received the title of “King of the French” until the monarchy as abolished on 21 September 1792. 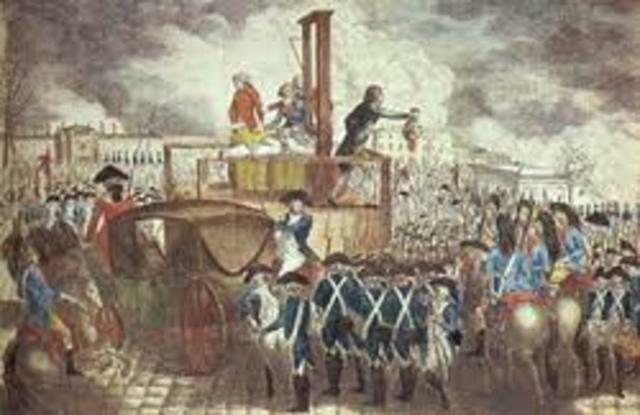 Louis XVI was guillotined on 21 January 1793. Period during the French Revolution after the First French Republic was established. Between June 1793 and the end of July 1794, there were 16,594 official death sentences in France, of which 2,639 were in Paris. However, the total number of death in France was much higher, owing to death in imprisonment, suicide and casualties on foreign and civil war. Patriotic war of 1812, when Napoleon’s Grande Armee crossed the Nerman River in an attempt to engage and defeat the Russian Army.